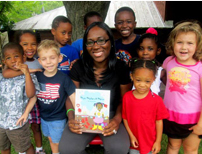 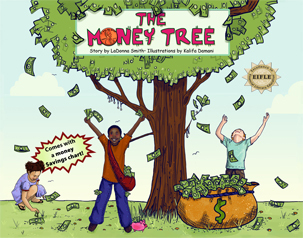 LaDonna Smith is the author of the children’s picture book titled The Money Tree, which won the 2014 Financial Literacy Children’s Book of the Year award from the Institute for Financial Literacy. 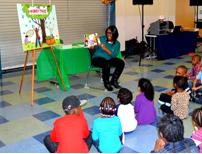 Along with the release of The Money Tree, LaDonna recently launched a program called S.W.A.G. 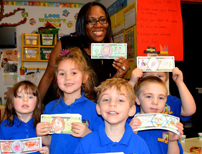 (Saving With A Goal), where she is working to partner with both schools and banks in an effort to provide students in grades Kindergarten through twelfth grade with high-energy and interactive financial literacy workshops. 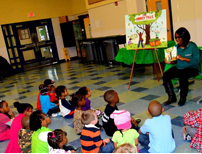 S.W.A.G. 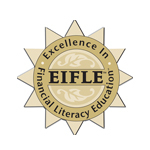 workshops are designed to help students better understand the importance of good money habits. 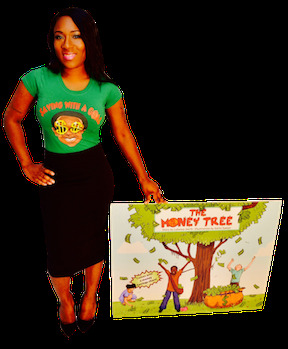 LaDonna hopes to educate youth from all walks of life on how to find their path to financial empowerment.